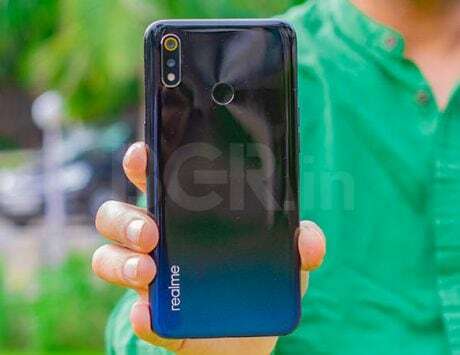 Can Asus challenge Xiaomi and Realme in the Indian smartphone market? 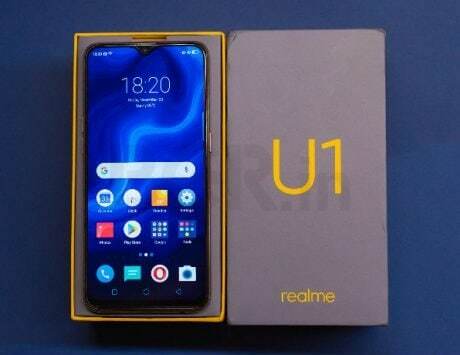 With Xiaomi and Realme having launched the Redmi Note 6 Pro and Realme U1 smartphones, the attention shifts to Asus. The Taiwanese smartphone maker is set to launch the Zenfone Max Pro M2 on December 11, which could be its most competitive device yet. Ahead of its launch next month, the Indonesian arm of the company has been teasing a number of key features of the device. In a new tweet, Asus Indonesia has confirmed that the Zenfone Max Pro M2 will come with a 5,000mAh battery. This means, the company is going with the same battery capacity as its predecessor. With smartphone makers trading battery capacity in order to make thinner phones, it comes as a relief that Asus is sticking with big battery on its smartphone. It is confirmed that the Zenfone Max Pro M2 will be launched in Indonesia on December 11. It is not clear whether the device will be launched in India on the same date as well. The Zenfone Max Pro M1 was launched early this year as a strategic partnership between Asus and Flipkart in India. The device was the strongest challenge to Xiaomi Redmi Note 5 Pro and was better than Xiaomi’s offering in some areas. With Zenfone Max Pro M2, it is likely that we are looking at another duel with the Redmi Note 6 Pro. The teaser posted by Asus Indonesia on Twitter have confirmed that Asus will adopt notch on the Zenfone Max Pro M2. 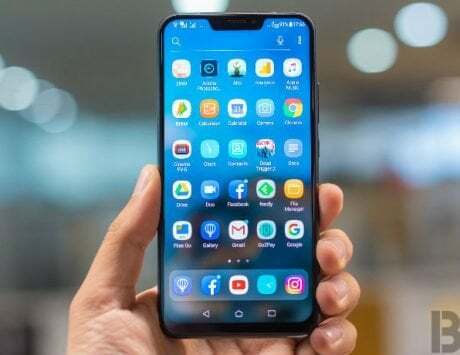 Unlike Oppo, Vivo and Realme, Asus will be using a wider notch and not the waterdrop style notch. The addition of a notch should lead to more screen real estate and allow for even taller aspect ratio. The company is calling the smartphone as a gaming device and is also promising improvement in performance. This could mean that Asus will switch from Snapdragon 636 to more powerful Snapdragon 660 or Snapdragon 710 chipset for the Zenfone Max Pro M2. 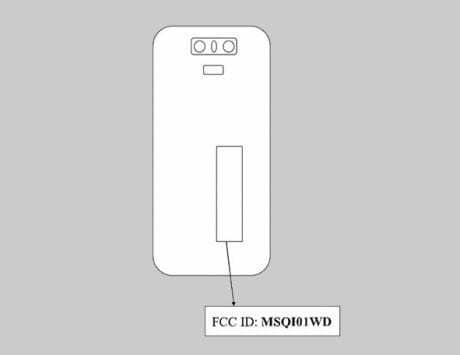 The leaks have also shown the dual rear camera setup which actually looks like triple camera layout thanks to the placement of LED flash. We don’t know a lot of other information including the storage capacity but Asus is likely to offer three storage variants: 3GB RAM variant with 32GB storage, 4GB RAM or 6GB RAM variant with 64GB storage. It is also not clear whether Asus will increase the price if it moves to a larger display and faster processor. We will know more about the Zenfone Max Pro M2 in the coming days.